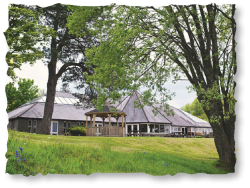 The guesthouse and lodges are situated in a woodland setting in the old Lomond Castle Estate, and make an ideal base for exploring the surrounding area. The Highlands of Scotland are just a short drive away, with Glasgow Airport and the vibrant city of Glasgow within 20 minutes drive. 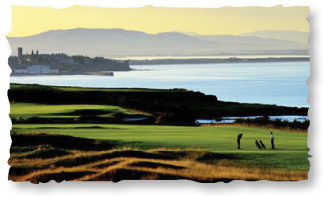 Also within a short distance is the internationally acclaimed Cameron House and Carrick Golf Course. 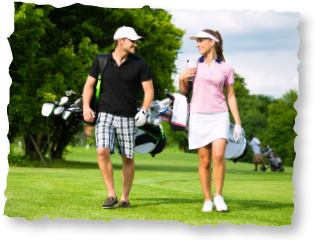 Loch Lomond Golf Club is also just a few minutes drive away. We also have our own private jetty with boat launch facility. Access to launch and retrieve is included in the price of room or lodge rental, restrictions apply. 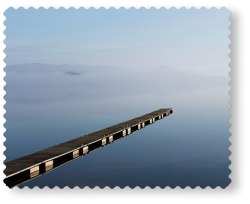 Loch Lomond Shores is Scotland’s most spectacular visitor destination, combining the beautiful environment with an outstanding mixture of leisure and shopping experiences overlooking the majesty of Loch Lomond at Balloch. The site is open all year round and the buildings are open daily from 10am. There is a Farmers Market on the 1st and 3rd weekend of every month with a huge variety of delicious fresh local produce on offer. 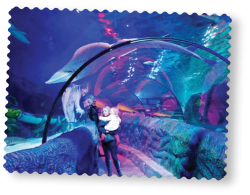 Open 7 days a week at Loch Lomond Shores – a full sensory experience with everything from starfish to sharks. Bag a Munro! Ben Lomond is of the 283 Munros which we are lucky enough to have breathtaking views of, or if you are feeling adventurous, why not try climbing it! The team at In Your Element are dedicated to helping you make the most of your stay in Scotland. 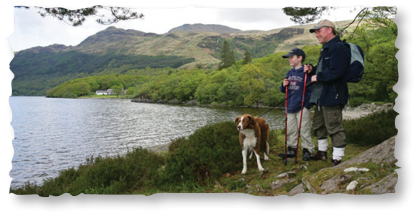 They have a great variety of outdoor activities on offer in the Loch Lomond and Trossachs National Park. 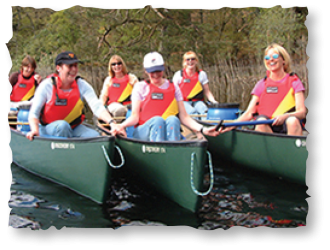 Scheduled activities include wonderful guided canoe experiences and thrilling gorge walking and river sledging, along with exhilarating river tubing which is available from 2019! Their Treezone aerial adventure course at Loch Lomond Shores is another fabulous experience and suitable for age 7+. Group team activities like highland games, canyoning, archery, land and water based treasure hunt and more also available for groups. 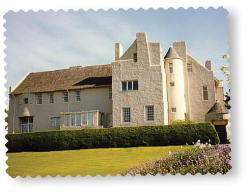 This splendid Charles Rennie Mackintosh building in Helensburgh is now looked after by National Trust for Scotland and is open to the public daily from April-October. 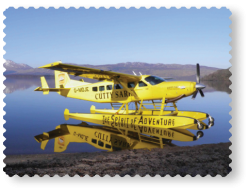 Take the flight of a lifetime and view the breathtaking scenery over Loch Lomond and the West of Scotland on one of their seaplanes. 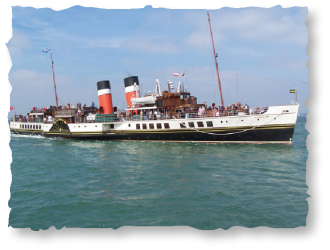 The famous Waverley Paddle Steamer, now refurbished in all her former glory runs a full schedule of cruises around the Clyde Coast and Islands all summer long. Lomond and The Carrick at Cameron House on our doorstep. 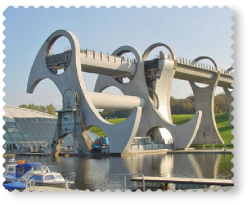 Loch Lomond, Stirling and The Trossachs is where Scottish tourism began – and is still thriving, with Stirling less than an hour away from us, you will be spoilt for choice! 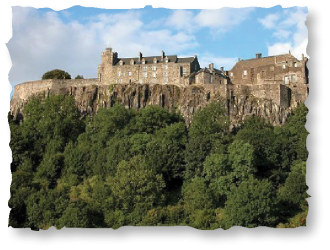 Stirling Castle is one of the top Scottish visitor attractions and the city itself has an eclectic mix of shops, restaurants, bars and cafes. 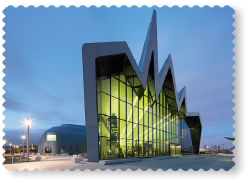 Glasgow has over 20 museums and galleries – most offering free admission and easy access by public transport from nearby Balloch. 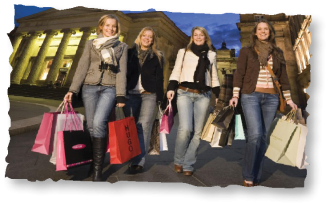 minute train ride away from Balloch train station which will take you directly into the city centre. 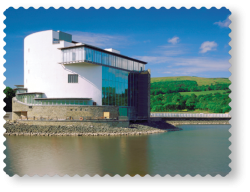 surroundings, with its own visitor centre and restaurant, picnic area and regular boat trips on the Wheel itself, this is a ‘Must-see’ attraction! 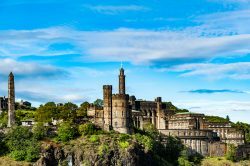 Scotland’s capital city is under two hours drive or train ride away, with more than enough variety in history and culture, shops, restaurants and visitor attractions to keep you occupied for a day trip. Situated within the grounds of the estate, with stunning views over the Loch and outdoor seating area. 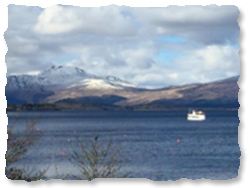 You can cruise Loch Lomond from Balloch, Luss, Lomond Shores or Ardlui.